It has been 12 long years since GMA Network marked history with its highly-successful and ground-breaking telefantasya, Mulawin, which captivated the hearts of many Filipinos all over the country. 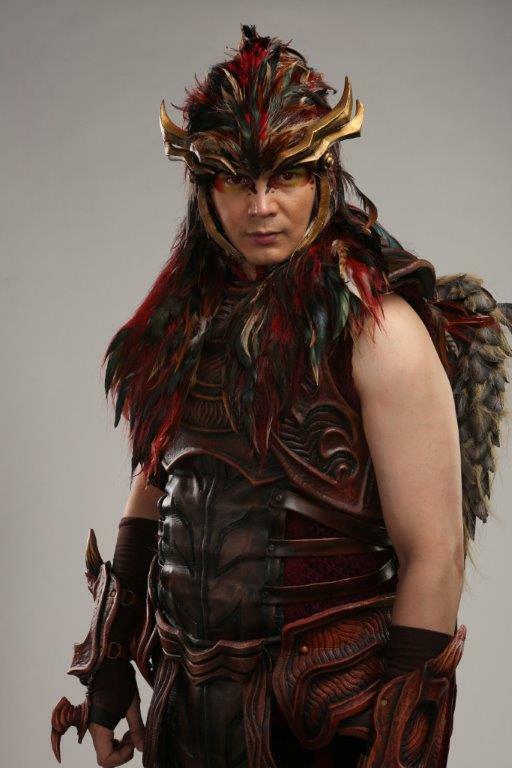 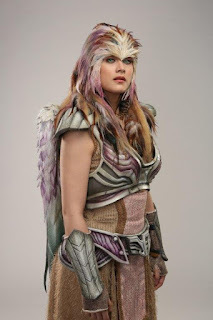 This May, GMA raises the bar even higher and takes flight again with the much-anticipated sequel to the highly-acclaimed saga, Mulawin vs. Ravena. 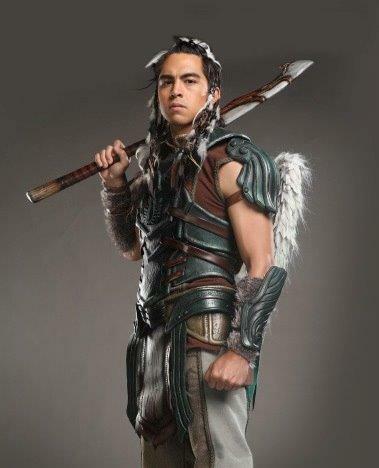 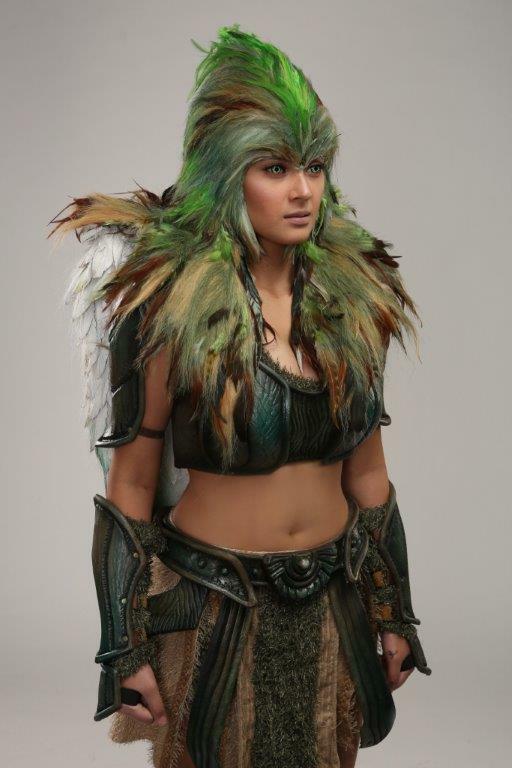 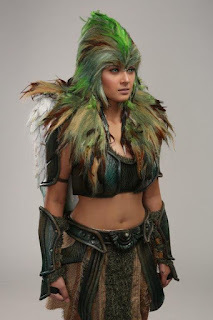 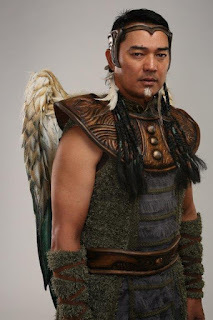 Following previous events, Aguiluz and Alwina, the saviours of the human and Mulawin race, successfully defeated the Ravena tribe in their quest to annihilate the human race. 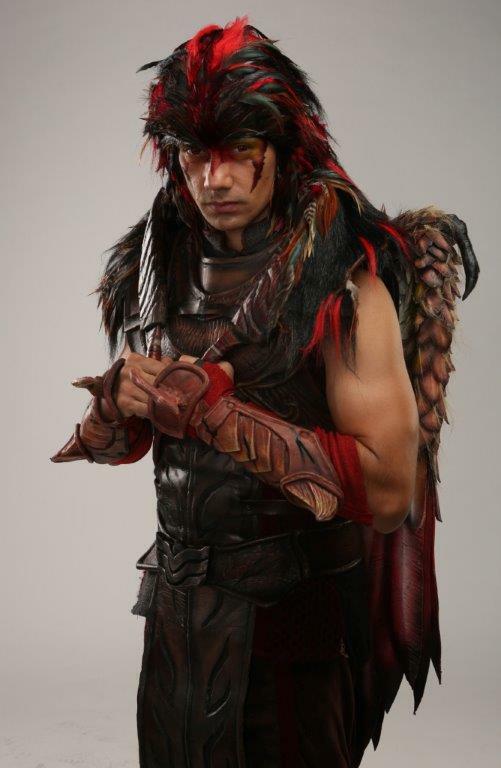 In Mulawin vs. Ravena, the sequel will continue the fight between good and evil as both tribes strive to defeat each other. 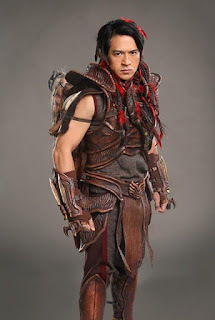 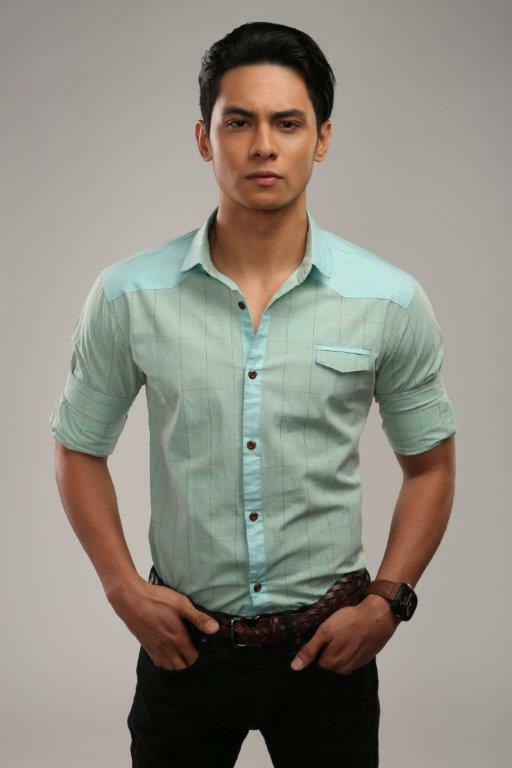 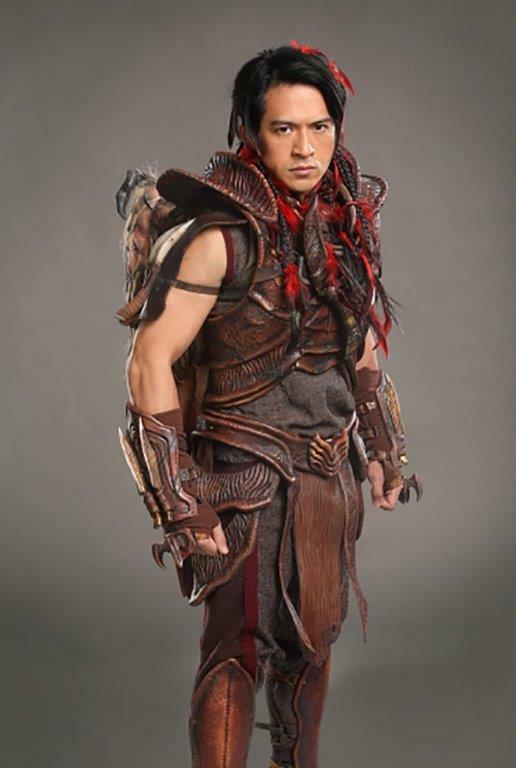 Kapuso Drama King Dennis Trillo returns as Gabriel and embraces his fate as a Ravena and is now the King of Halconia. 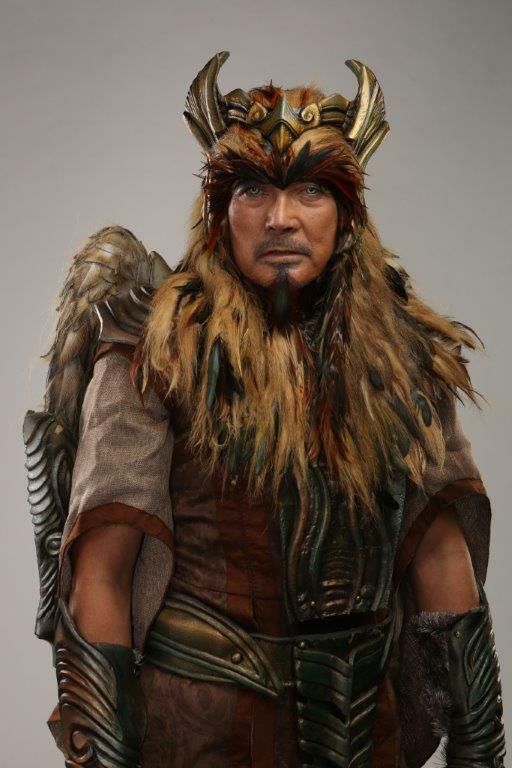 With a new ruler, the Ravena tribe strengthens its forces. 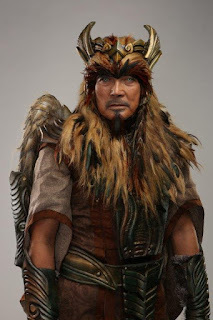 While no major battles spawned among the Mulawins and Ravenas over the years, some believe that this is merely the calm before the storm and war is imminent. Joining the powerhouse ensemble are Kapuso Premier Actress Lovi Poe as Magindara, the goddess of the sea and daughter of Sandawa; versatile Kapuso actress Carla Abellana as Aviona, one of the most respected and well-loved Mulawin; and Asia’s Songbird herself in her first full-length telefantasya, Regine Velasquez-Alcasid as Sandawa, the immortal goddess of nature and keeper of Mt. Apo. 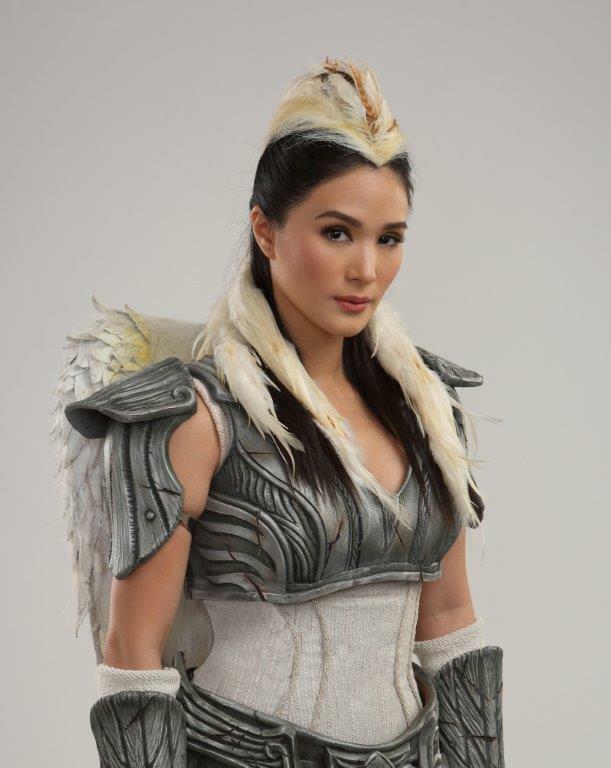 Adding glimmer to the show and playing very special roles are Philippine TV’s Sweetheart Heart Evangelista-Escudero asAlwina, saviour of the Mulawin and humans; multi-talented Kapuso actor Tom Rodriguez as Rodrigo, a human who falls in love with and marries Aviona; and seasoned actor Ariel Rivera as Panabon, representative of the Tabon or Mulawin half-bloods. 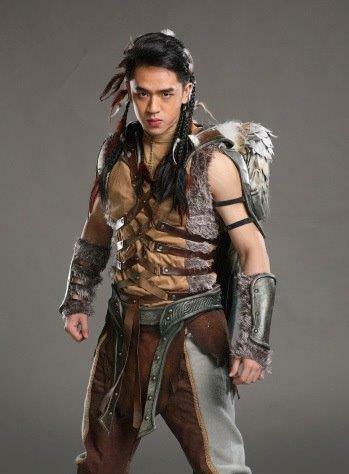 The hottest young Kapuso love teams also put their wings on in this primetime masterpiece. 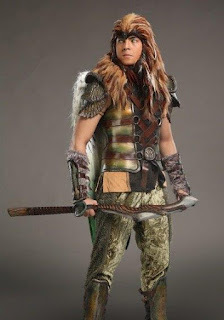 Bea Binene is Anya, the half-blood daughter of Aviona; Derrick Monasterio breathes life to Almiro, the noble son of Aguiluz and Alwina destined to be the ruler of Avila; one of the network’s most sought-after actors, Kiko Estrada, also steps in as Rafael, Almiro’s best friend turned mortal enemy; Bianca Umali is Lawiswis, a beautiful young Avian and the love of Pagaspas’ life; and Miguel Tanfelix soars once again as Pagaspas, a former owl that transitioned into a Mulawin and has now come at the right age to declare his love for Lawiswis. 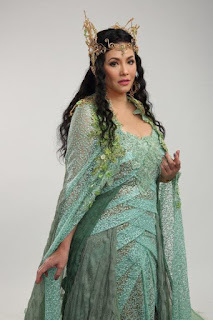 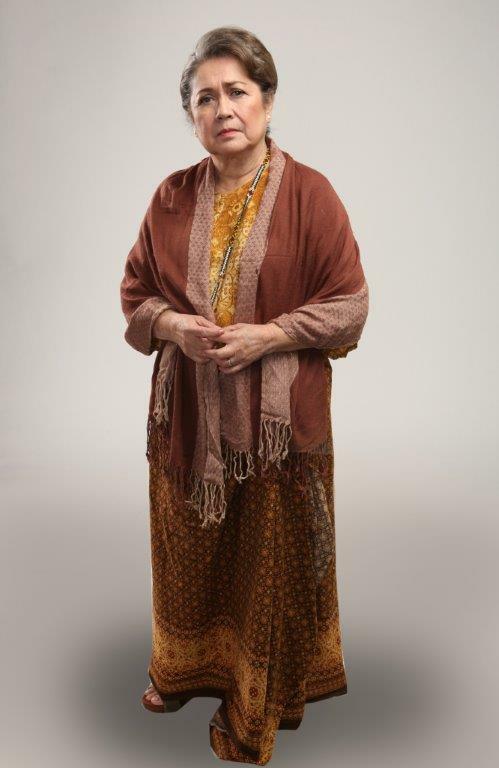 Completing the star-studded cast are the following: Mga mortal: Angelu De Leon as Lourdes, Bobby Andrews as Dionisio, Joko Diaz as Antonio, Martin del Rosario as Aramis, Charee Pineda as Savanna, and Nova Villa as Lola Elo; Mga Mulawin: Roi Vinzon as Daragit, Valerie Concepcion as Tuka, JC Tiuseco as Tangos, David Licauco as Malik; Mga Ravena: Chynna Ortaleza as Reyna Rashana, Dion Ignacio as Siklab, Winwyn Marquez as Ribay and TJ Trinidad asGreco. 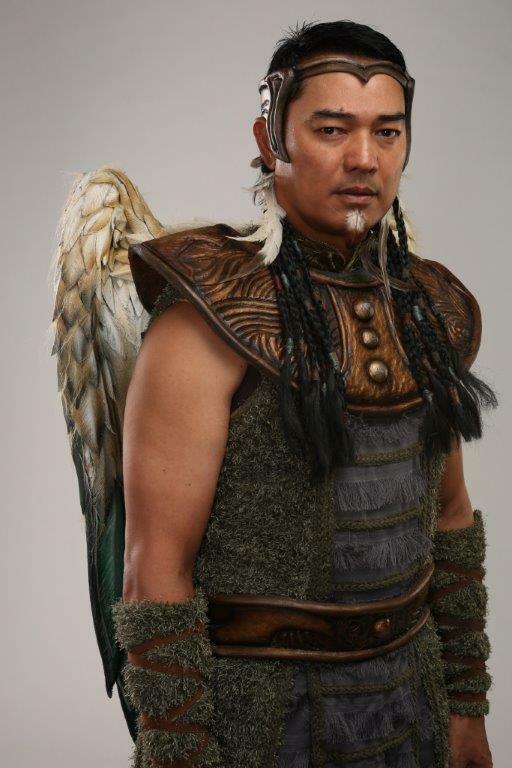 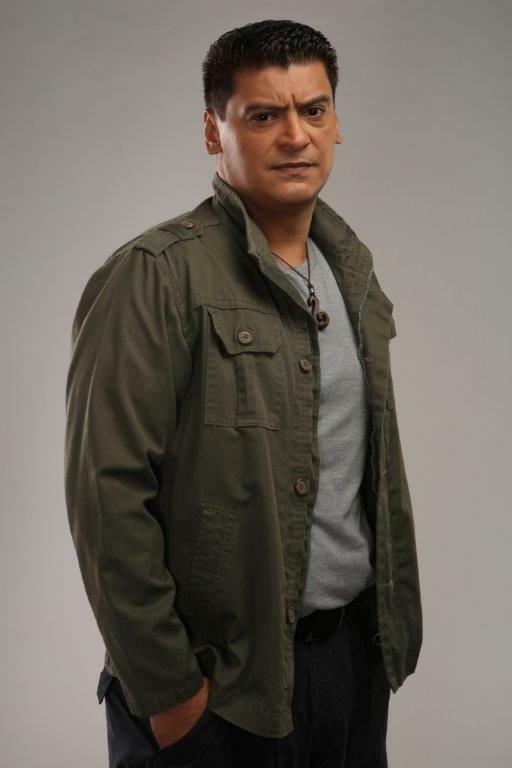 At the helm of Mulawin vs. Ravena are two of GMA’s most acclaimed directors, Dominic Zapata and Don Michael Perez who is also the show’s concept creator and head writer. 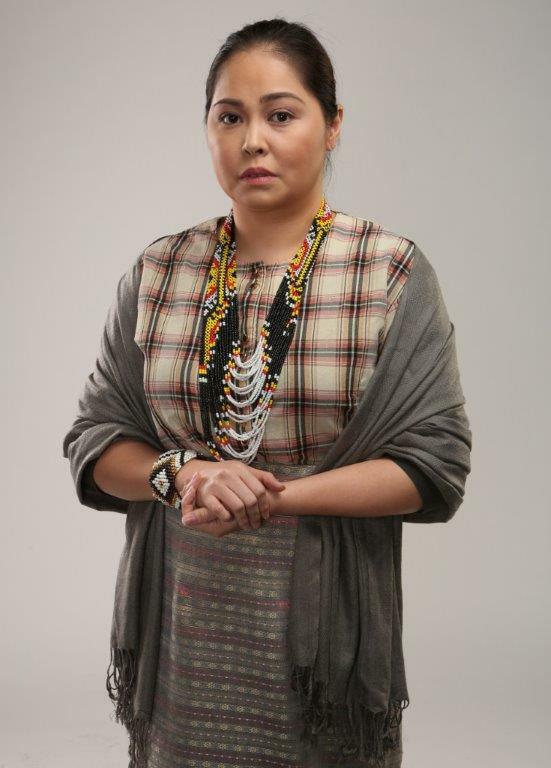 The series is set to change the landscape of primetime TV with a dramatic and relatable story, remarkable visuals, and a stellar cast as it harps on strong values of genuine love and justice in everyday life. 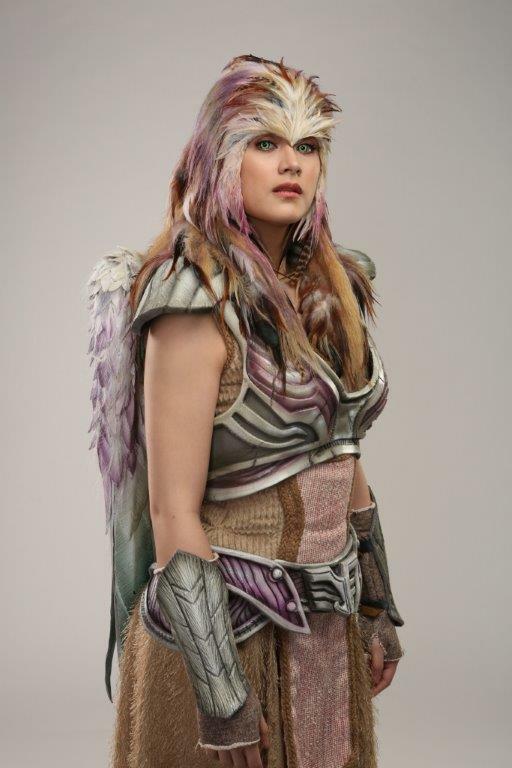 Don’t miss the much-awaited flight of Mulawin vs. Ravena beginning May 22 only on GMA Telababad.